Talking to the Amazon Echo just got easier, after Amazon adds “Computer” as a wake word, while I test out the use of Google Home’s new partner WeMo (Honeywell also made a connection with Google Home). Ring managed to raise $109 million this week, and we put that in context with the state of the smart home market. We also put Jawbone’s lack of customer support in similar context. I also started my Apple HomeKit review starting with set up, and pledged to try the latest version of the OpenHAB open source smart home hub software. 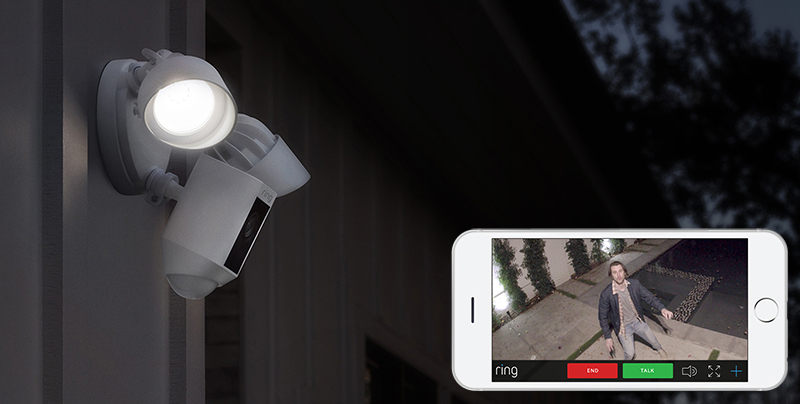 The Ring floodlight cam is just one of a few new Ring products out in the last year. In the guest portion of the show, we spoke with Susan Norris who is at PG&E about how connected devices are both a boon and a burden for energy conservation. In addition to fun facts about how solar power is changing the demand for electric power, she shared information on what she wants smart home device companies to think about when trying to work with utilities. It’s a fun show. What can we expect on regulating the internet of things? 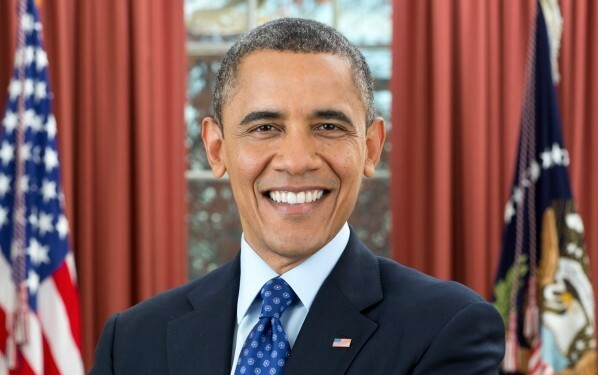 What does President Obama think about the Internet of things? The president recently made a famous podcast appearance but he didn’t talk about the internet of things. Since he has yet to offer to visit the IoT Podcast, I spoke to Darren Samuelsohn, a senior policy reporter at Politico who recently spent seven weeks trying to discover what Washington D.C. thinks about the Internet of things. The resulting series of articles is informative and little bit scary so I had Samuelsohn come on the show to share the D.C. take on all things IoT. Before we focus on the nation’s Capitol, Kevin Tofel and I debated whether Amazon just outmaneuvered Apple when it come to building the best smart home platform and discussed how connected devices are changing the insurance business. We start with the details of the Beam Technologies plan to build an insurance business around a connected toothbrush. Finally my visit to Marriott to see a connected hotel room and a follow up 5-minute review of my Ringly connected ring. Enjoy the show. 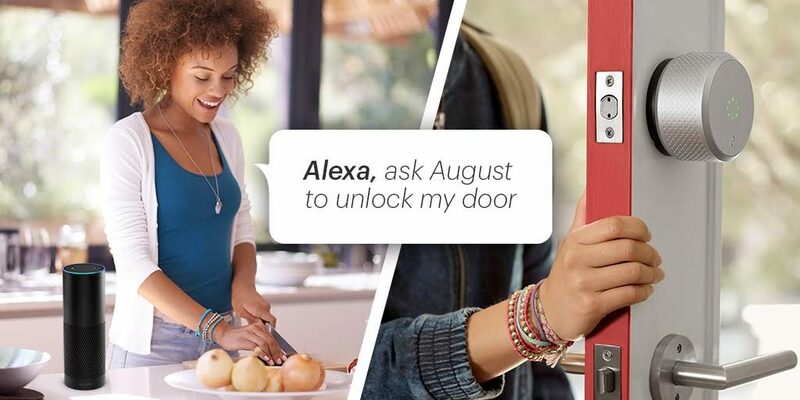 Can Amazon do for the smart home, what Apple did for the smartphone? New insurance business models for the internet of things. Hotel rooms of the future and an update on Ringly. 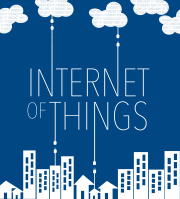 Is legislation or regulation the way to govern the internet of things? Posted on July 2, 2015 February 12, 2018 Categories enterprise, smart homeTags Amazon Echo, Apple HomeKit, Washington DCLeave a comment on What does President Obama think about the Internet of things?